Last night in my dream I heard a massed choir of billions of voices raised in a mournful anthem of emptiness and despair. They were singing of Jesus, the One they had never heard of or, having been told of His love, had turned their backs on His kindness and grace. They sang such an eerie dirge and as their voices faded at the close of the song my heart ached for them. They had just voiced those sad, sad words, "It's going to be a blue Christmas without YOU." 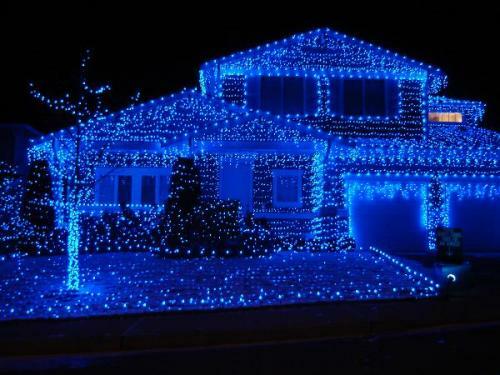 Yes, multitudes will have a "blue" Christmas without the God who came to live amongst us. Jesus, the Incarnate Creator of the universe, came and sacrificed everything so we could have the greatest gift ever, peace with God through Him. Yet billions refuse the Gift and continue to live apart from His gracious person, presence and peace. Will yours be a Blue Christmas without Him?